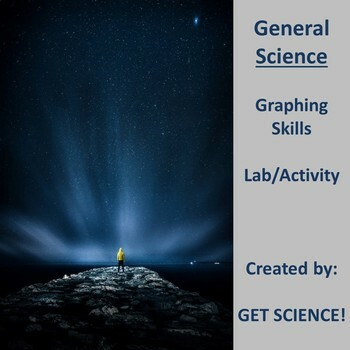 This simple yet effective lab allows students to strengthen their graphing skills using real word data. Students will deal with larger numbers as they see the exponential growth of the global population. Students will practice rate of change problems and scientific notation. Students will also make observations and inferences on their findings. You may edit this lab. Answer key and Graph Paper provided. Website for current world population in real time provided.